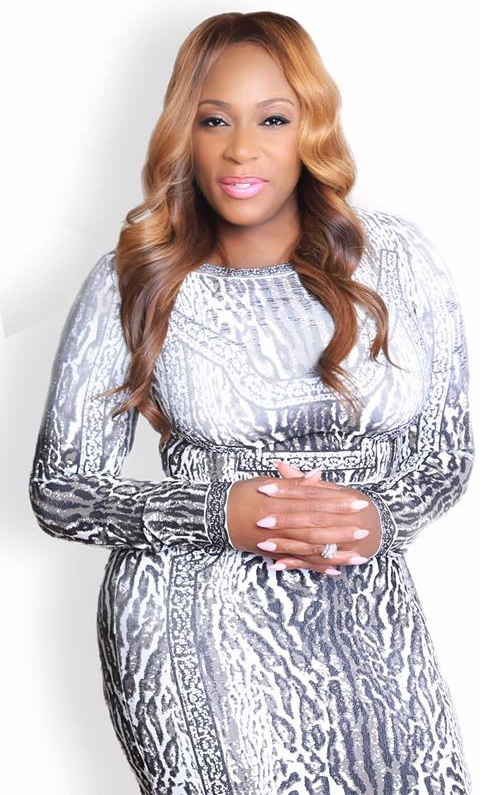 A servant leader who never forgets her humble beginnings, Nicola Smith Jackson was born in Hartford Connecticut to immigrant parents, her journey began 10 years ago as an overworked hair stylist, wife and mother of 4 children and 1 disabled with a desire to be home with her family. Having buried 3 children and keeping GOD and FAMILY FIRST, she turned her pain and life lessons into passion for helping people. Within her first full year in network marketing, she made her first million. An entrepreneur, author, radio host and well sought-after speaker, she is the First Senior Executive Vice President and highest in rank in her current company. 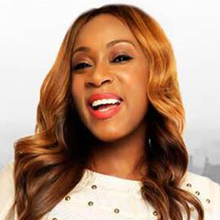 She is also the host of the popular radio show, Power Start Your Day where she uses Biblical principles to motivate, encourage and educate entrepreneurs to build big businesses. In keeping with her passion to help others, Nicola founded the Pink Millionaire Club where she helps women to connect the dots between the haves and have-nots in creating their first million. Nicola enjoys spending time with her family, reading, traveling and speaking to groups around the world on the power of entrepreneurism.